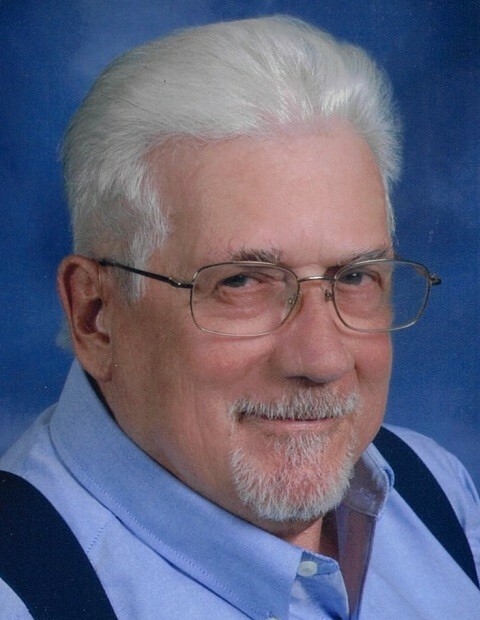 Joseph L. Brown, 76, of Greensburg, Indiana, formerly of Corydon, died Wednesday, March 27, 2019, at Arbor Grove Village in Greensburg. He was born June 19, 1942, in Corydon, to the late Ellsworth H. and Bertha Mae Kinley Brown. He was a retired U. S. Navy veteran, was formerly employed at the Corydon Country Club and was a member of New Point Christian Church in Greensburg. He was preceded in death by his parents; his wife, Teresa J. Frakes Brown; and his sister, Patsy Mosley. Survivors include his brother, Bobby Brown (Darlett) of Corydon; and his sister, Linda Lindsey (Lyndal) of La Feria, Texas. Funeral services will be at 2:00 p.m. Saturday, March 30, 2019, at Beanblossom-Cesar Funeral Home in Corydon. Mark Vice will officiate. Burial will be in Oak Grove Cemetery in Corydon.